Tree-based zipline adventures that thrill, educate, and inspire. 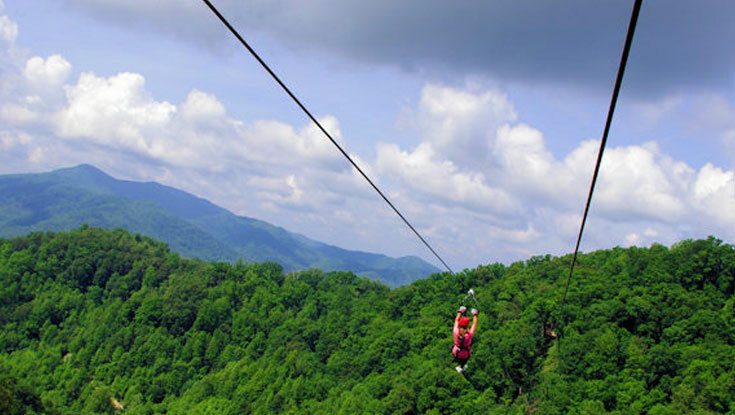 Consistently called one of the best zipline canopy tour providers in the nation, Navitat offers fully guided tree-based zipline tours that showcase the beauty of North Carolina’s Blue Ridge Mountains. Located just 20 minutes north of Asheville, NC in a secluded mountain cove, we invite you to escape the distractions of the outside world and find yourself fully immersed in the beauty of Southern Appalachia. Several tour options available for all levels; go to the website for more information and to reserve your tour. Transportation is own own.